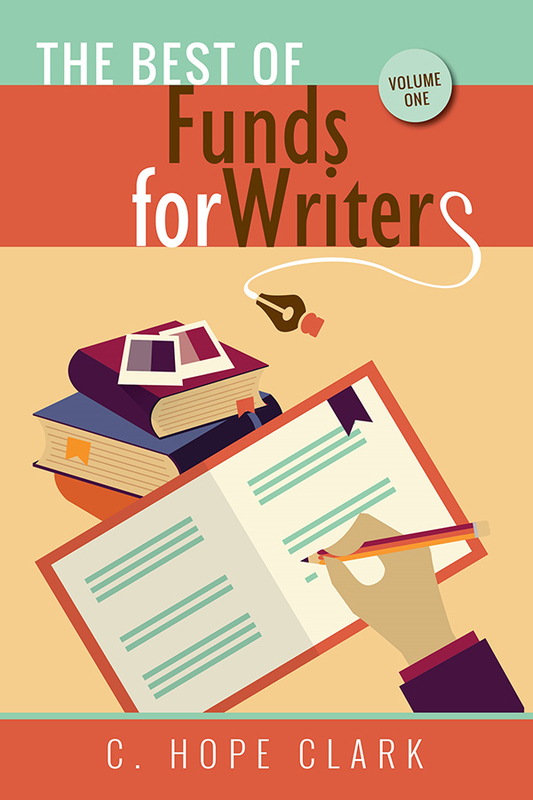 FundsforWriters is internationally known for its level-headed yet tough-love advice to writers, both emerging and seasoned. Recognized by Writer's Digest for its 101 Best Websites for Writers for over 15 years, the site serves up plates full of motivation also delivered in the weekly newsletter to 35,000 readers. The Best of FundsforWriters, Vol. 1 offers 32 essays and how-to strategies that struck positive chords with readers around the globe. Well known throughout the writing industry, C. Hope Clark founded FundsforWriters two decades ago when she could not find what she wanted for her own writing career. Today, she is editor of FundsforWriters, an award-winning author of two mystery series, and an active freelance entrepreneur. 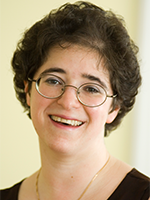 She and her motivational voice and writer support message appear often at conferences, nonprofit galas, book clubs, libraries, and writers' groups across the country.